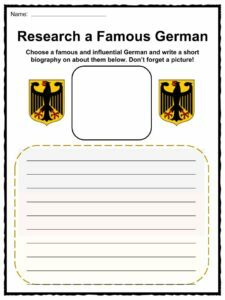 Germany, known officially as the Federal Republic of Germany, is a federal parliamentary republic in western-central Europe. It has a largely temperate seasonal climate. and its capital and largest city is Berlin. 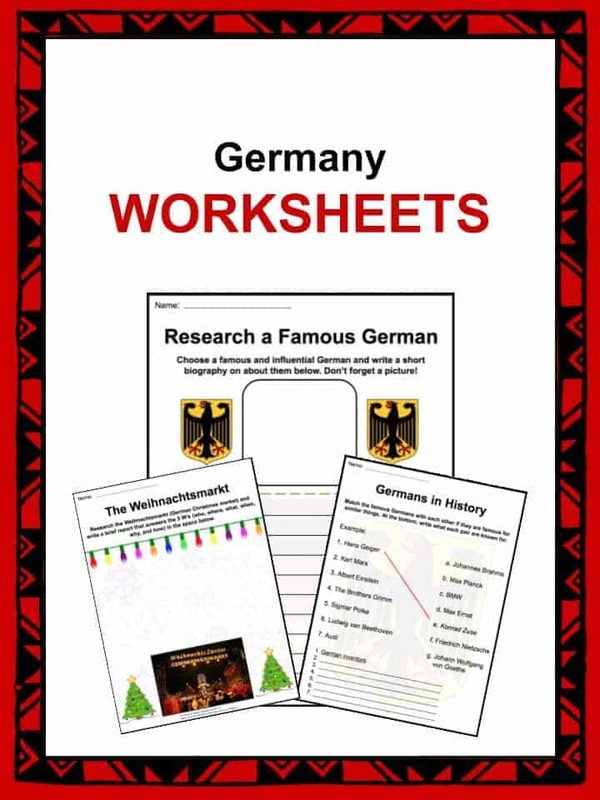 For more information and facts about Germany, see the file below or download the comprehensive worksheet pack which can be utilised within the classroom or home environment. Germany is the most populous country in the European Union. Major cities in Germany include Hamburg, Cologne, Frankfurt, Düsseldorf, and Dresden. Germany is a member of the European Economic Community, the EU, the Schengen Area, NATO, the UN, and many more. Various human, mammoth, and bird bones have been found in caves in the Swabian Jura near Ulm, which is mountain range in Germany. These remains were found nearly 40,000 years ago. Ancient Germanic tribes date back to the Pre-Roman Iron Age. By 100 AD, Germanic tribes settled along the Danube and the Rhine rivers. In the early years of the 14th century, Europe was faced with the Great Famine, as well as the Black Death, at which time the populations declined. Martin Luther initiated the Protestant Reformation in 1517 after the posting of his Ninety-Five Theses which challenged the Roman Catholic Church and its influence. The religious tension caused by this was ended by the Peace of Westphalia, a series of peace treaties. These were signed in German territory between May and October of 1648. The German Confederation was founded in 1814 with the signing of the Congress of Vienna. The result was a league of 39 sovereign states, grouped together to form the German Confederation. The Hambach Festival in 1832 was a celebration of support for the unity and freedom of Germany. The German Empire was founded shortly after, in 1871. 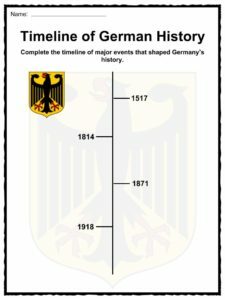 Germany was declared a republic in November of 1918, just after World War I, and a constitution was signed around 6 months later. Germany, like many countries in the 1930s, was his with a “Great Depression”. Adolf Hitler became Chancellor of Germany in 1933. In the years following, Hitler initiated the Holocaust and sent his country to war after Allied countries declared war on Germany for invading Poland in September 1939. The Second World War occurred from 1939-1945. After the Germans surrendered, the Allies split Berlin in half – the western side was controlled by French, the United Kingdom, and the USA, and the east side was controlled by the communist USSR. The Berlin wall, which had been separating west and east Germany for years, finally came down on November 9, 1989, as the Cold War ended. Germany shares a border with Denmark, Poland, the Czech Republic, Austria, Switzerland, France, Luxembourg, Belgium, the Netherlands, as well as the Baltic Sea and the North Sea. Some portions of the mountains of the Alps can be found in Germany, but the dominant landscape in the country is forest. Germany has an abundance of iron ore, timber, uranium, copper, natural gas, nickel, and salt. The climate in Germany is temperate, and gets an average amount of rain per year. 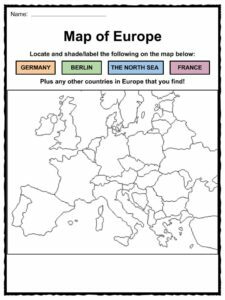 The German territory can be divided into two ecoregions – European-Mediterranean montane mixed forests, and Northeast-Atlantic shelf marine. There are 16 national parks and 98 nature parks in Germany. Some animals found in Germany include the fox, badger, wild boar, the Eurasian beaver, and many more. There are 11 metropolitan regions in Germany. Germany is the world’s third largest exporter of goods, and has the largest economy in Europe. The economy is comprised of service sector contributions, industry, and a small percentage of agriculture. Germany has the lowest percentage of youth unemployment in the EU, and has one of the highest labour productivity levels in the world. Germany exports well-known international brands of cars, including Audi, Mercedes-Benz, BMW, and Volkswagen, among many other brands including Adidas, Porsche, and Bosch. All nuclear power plants are planned to be phased out by 2021 and replaced with green, renewable sources. Germany is a world leader in science and technology, as well as world-renowned research efforts. 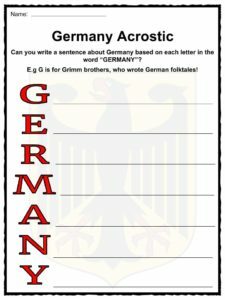 In the past, Germany has been referred to as “Das Land der Dichter und Denker”, which translates to “the land of poets and thinkers”. 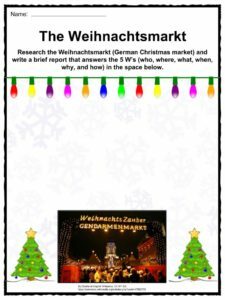 Festivals such as Oktoberfest and Christmas markets are very popular in German culture. 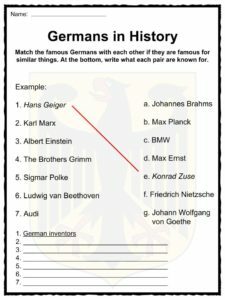 Some famous German musicians include Beethoven, Brahms, Strauss, and more recently, Hans Zimmer. Books, reading, and philosophy are a large part of German culture. German cuisine ranges from region to region, but staples in German cuisine include bread, meat, and cheese. Beer is the alcoholic drink of choice for many Germans, and their consumption of beer is one of the highest in the world. Association football is the most popular sport, and many people belong to a sports club of some kind in Germany. Germany is a leading country in the fashion industry. 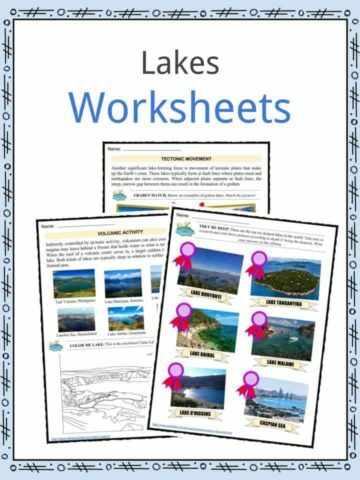 This bundle contains 11 ready-to-use Germany Worksheets that are perfect for students who want to learn more about Germany, known officially as the Federal Republic of Germany, which is a federal parliamentary republic in western-central Europe. It has a largely temperate seasonal climate. and its capital and largest city is Berlin.